Next to all placements in a campaign, you will see available impressions. Simply select the campaign line you would like to Top Up, and once ready click the 'Top Up _ flights' button. 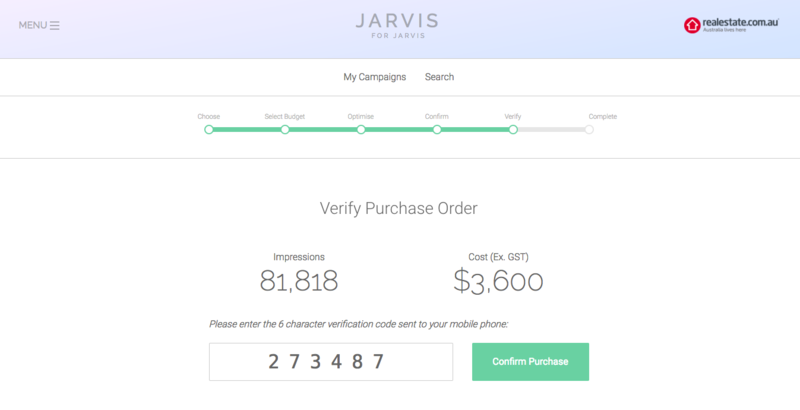 From your campaign, you'll be taken to the order screen, where you can select your desired budget. 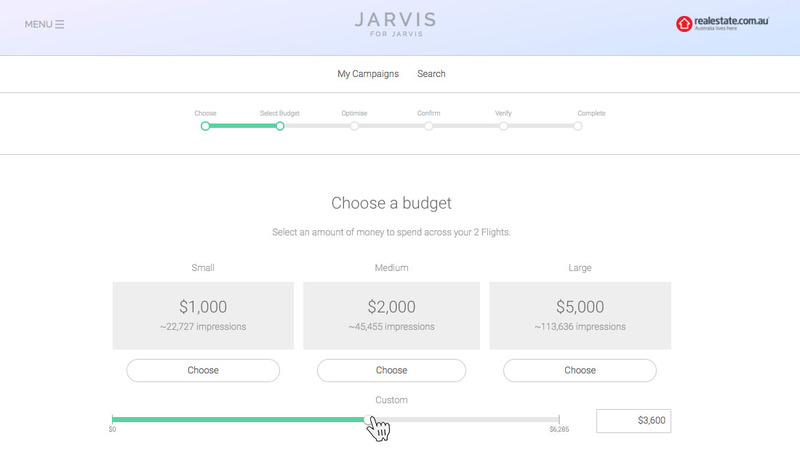 You have the option to choose from Small, Medium or Large, with auto-generated amounts based on the budget and availability of your campaign. You can also use the slider to choose a customised amount, or fill in an amount in the box yourself. 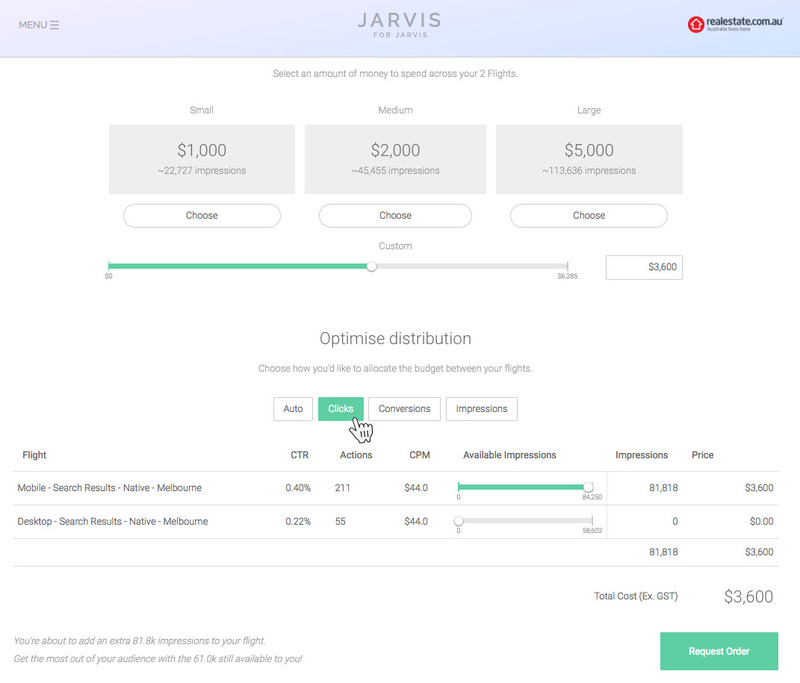 Once you have selected your budget, you will see that it has been distributed as evenly as possible, among the flights you selected. 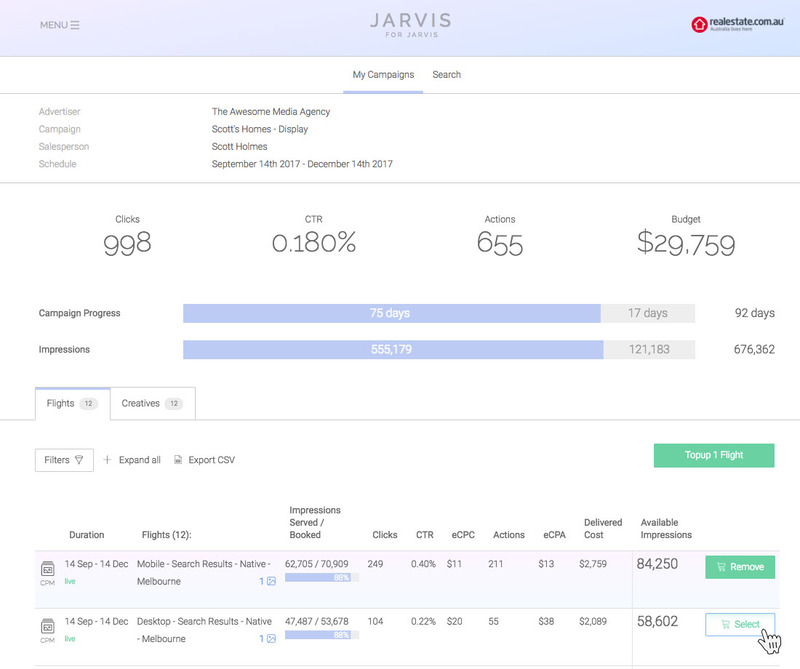 This is the default 'auto' option, but in this section you have the choice to distribute your budget based on the performance of your flights. 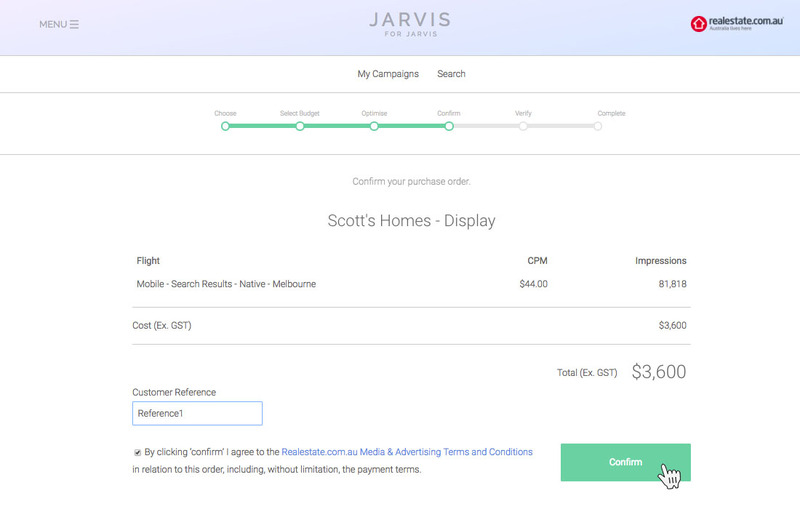 Select from a choice of optimisations by best click through rate, conversion rate (if there are actions) or by most value for amount of impressions. You can also simply enter a custom amount of impressions by either using the slider, or the text field. Once you've Topped Up a flight, you will be taken to a confirmation screen. Please review your order, and ensure you agree to the terms and conditions. There is also a field in which you can add your own customer reference or purchase order number, if you require this to be on your invoice. Once ready, click 'confirm'. Once you click confirm you will receive a verification code via SMS which you must enter before you complete your purchase. And there you have it, you've now topped up your campaign! Please note: Once you have made a purchase, added impressions will begin serving automatically, and your account manager will be notified. The Top Up value will be on your regular monthly invoice.